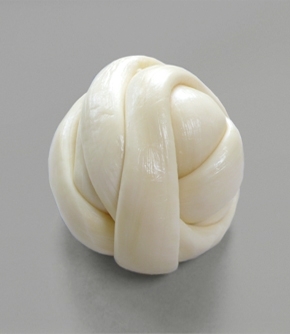 Oaxaca is a soft, fresh cheese that is delicious torn over hot or cold dishes. Its soothing milkyness is a perfect foil to spice. Tear into shreds over tostadas, enchiladas or salads. PLEASE NOTE: Queso Oaxaca is a short shelf life product, but will have a minimum of 5 days on receipt. This product will be shipped with an ice blade (this is why the gross weight is higher than the product weight) to ensure freshness on arrival and can therefore only be shipped to UK mainland customers. The Northern Mexican dish carne con chile(‘meat with chilli’) does not include beans or tomatoes, unlike the chilli con carne most of us know; tomatoes aren’t necessary when you have a red, silky puree of guajillo chillies.Mexican chillies and spices to make a typical northern Mexican dish carne con chile (recipe card included).